If you just cannot wait for RallyX Nordic to blast back into racing action then head over to the brand-new RallyX TV channel to watch full and comprehensive video coverage of a thrilling first-half of the season. Relive every jump, every battle and every exciting moment of the season so far with a full reply of the events from the opening three events, as broadcast on C More (Swedish language). 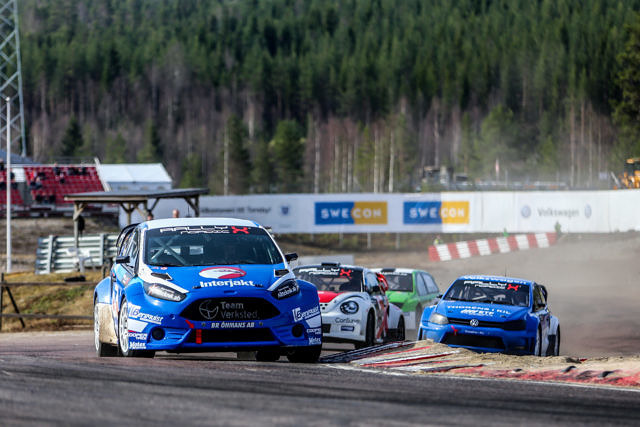 Highlights include Thomas Bryntesson avoiding the drama in an eventful final to win in Holjes ahead of Lukas Walfridson and rallycross legend Mats Ohman, a day of incident and controversy in Arvika and Oliver Solberg’s spectacular clean sweep in Grenland. In addition to the high-octane Supercar class, the ultra-competitive Supercar Lites takes centre stage, as do the other supporting categories. CLICK HERE to watch hours of unmissable action right now! 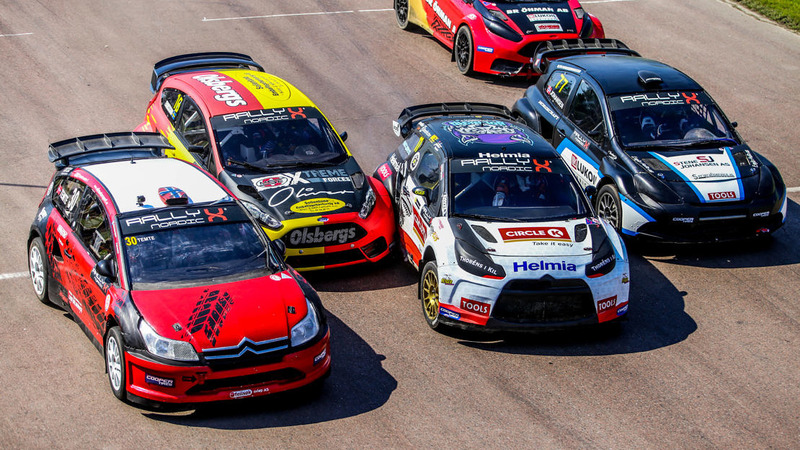 Round 4 of RallyX Nordic takes place at Nysum in Denmark on 11-12 August, with LIVE coverage of all the racing activity broadcast on C More in Sweden and TV2 Sportskanalen in Norway.